Episode two of the The Learning Nerds Podcast is online! This time, we take you to the Learning Innovation Summit 2018 hosted on June 15 at the NASA Ames Conference Center. Heather Newlin, Senior Learning Architect at Smart Sparrow, interviewed eight attendees to bring you a few of those amazing conversations often had at conferences in between sessions. Together, they discuss projects in technology and learning over the last decade, inspirations for future projects, big issues in online teaching today, and their biggest takeaways from the summit. The Learning Nerds Podcast is a new edtech learncast for people who seek to push the boundaries of education, exploring the intersection of design, learning, and technology. In different episodes, we’ll be sitting down with instructors, learning designers, administrators, researchers, and others to capture advice and lessons learned from their work in education and learning innovation. Look forward to our next episode, an interview with Peter McHenry, PhD, Associate Professor of Economics at William & Mary, on how he converted his Blackboard content to Smart Sparrow. 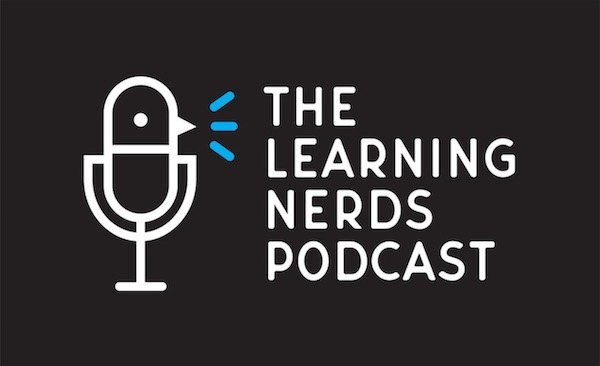 Subscribe to receive updates when new episodes are released by entering your email address on The Learning Nerds Podcast homepage.